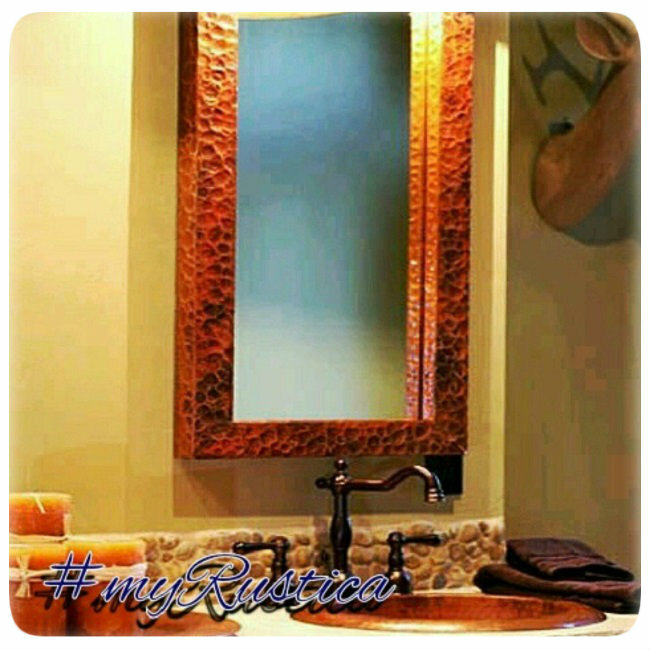 Click the button below to add the Copper Mirror "Guadalajara" to your wish list. Hacienda home decor will benefit from a copper mirror #A013. Rectangular frame "Guadalajara" is artisan made in various sizes. The hacienda copper mirror is available with patina finishing, polished and nickel-platted.